Hey gang, Valkor here. Last time on GameView, I was given the chance to experience an improved “Pac-Man and the Ghostly Adventures 2” – it’s still the same game as last year, but with better jumping and some new abilities to play with. 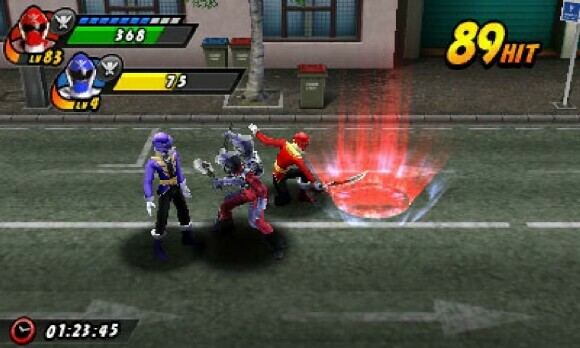 Around the time I reviewed the first Pac game, I also reviewed Power Rangers Megaforce 3DS, which was a simple beat em up that could use some improvement. 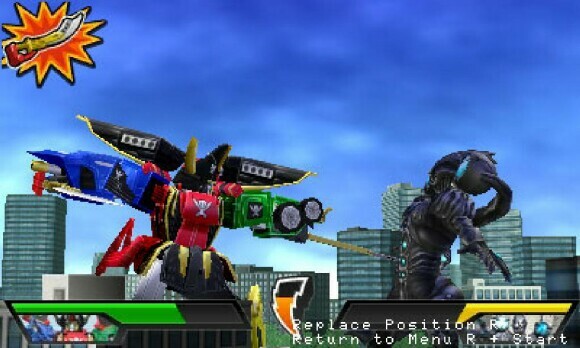 Well the gang at Bandai/Namco are back with Power Rangers Super Megaforce also for the 3DS. And while they fixed the issues with Pac-Man, does the same bode well for the latest iteration of Rangers? 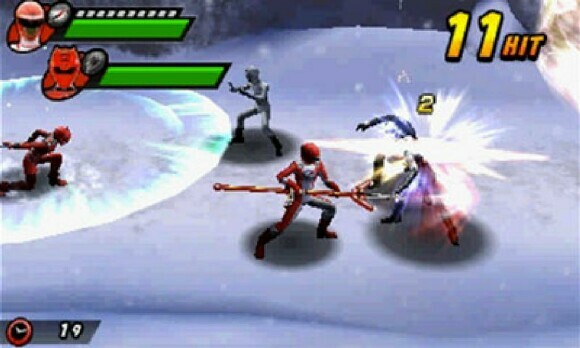 Power Rangers Super Mega Force is a 2D side-scroller, beat ‘em up with some RPG elements tossed in; the alien Armada lead by Prince Vekar are looking to take over earth and it’s up the Super Megaforce Rangers, Megaforce Rangers with newly upgraded abilities and costumes, to put a stop to the invasion. From the jump you can choose two of six Rangers as your primary characters (one is AI controlled), plus you can unlock a plethora of Rangers from past series if you have Ranger keys that can be scanned by the system (or you can unlock them through play). 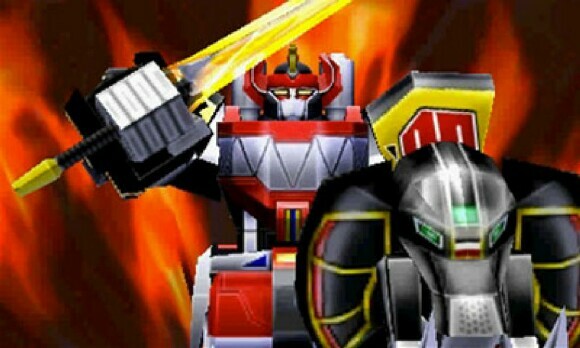 Once you’ve selected your characters, then it's off to tackle 9 stages, each with 6 levels that include a boss fight and a Megazord battle. With each stage you can choose different Rangers and at the end it’ll tally a high score, coin count (coins you collect as you progress through each stage) and XP points (yep, your Rangers can level up). The game starts out simple enough, but as you progress through the higher stages, the enemies get stronger and you’ll take loads of damage. Thankfully you can replay levels to increase the strength of your characters or collect enough coins to buy curatives to save your hide when you’re low on health. You can also purchase defense/attack ups or even buy a level up for a character if you so desire. Once you’re on the battlefield, you have a slew of moves you can perform to help you defeat the Armada soldiers. For instance you have your main weapon attack, a gun attack, a temp shield which can absorb damage as well as a Super Megaforce move that activates once you attack a certain number of times. 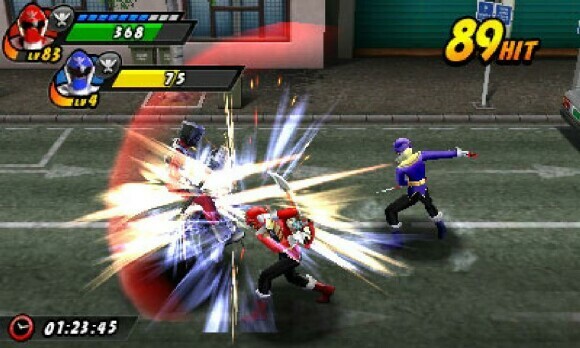 During the Megazord fights, you’re limited to three touchscreen options (or you can use the letter buttons) and a dodge move plus a special Megazord attack if you take a certain number of hits. How about unlocking those other Rangers? If you have Ranger keys you can start unlocking now, but there’s also a way you can unlock them in-game. Through my first playthrough I haven’t been able to unlock any thus far, but after my first run… well I’m not really certain I would want to try. And I’ll tell you why, in the TOV Breakdown. If you’re a fan of the Super Megaforce series (or even the Sentai version) and you need to collect everything associated with it, then by all means give this game a go. It’s pretty simple, easy to beat on normal and it has a certain level of enjoyment attached. The graphics are pretty decent on the characters as each Ranger is well represented and the backdrops are "just OK". The music and voice are lifted directly from the show with some new beats tossed in. And I’m happy to say that the constant chatter that plagued the first Megaforce game during battle sequences are gone, gone, gone! But now most of the voices – even those used during the cut scenes – are gone. Some voice during those parts would have been OK, but I’m glad the chatter has been tossed aside. First up the controls, while manageable, are still clunky. 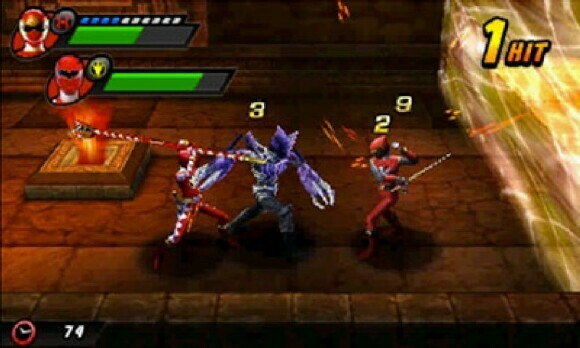 During your initial attack, your Ranger can perform a 3 hit combat, but he does it in succession without stopping. This can be bad especially during a boss fight, because those dudes are relentless and they strike while you’re mid-combo. Next, there are times when you try to position your Ranger to attack, it isn’t always on the money and you might be off by a space or two away from the enemy and you end up swinging at air. The game is also very repetitious, whereas the first Megaforce game had you performing little quest (defeat so many enemies, collect a certain number of cards, etc), this one has nothing to break up the monotony of walk so far, stop and defeat enemies, repeat. And speaking of the enemies, they have this pause for a few seconds before attacking, which gives you enough time to take them down but it gets rather annoying. I would prefer they just come at you from the jump rather than wait there to get beaten on. Next, your AI controlled character isn't always helpful; you get a few battle options on how that character will perform (defensive, close combat, balanced etc), but at times they'll just stand there and do nothing for a bit unless attacked. Finally, there’s still no full-motion video of the Rangers or even the Megazords combining. Ugh! 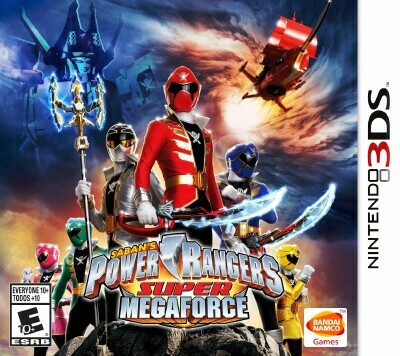 Power Rangers Super Megaforce is out now for the Nintendo 3DS and if you’re a fan, you “might” want to pick this one up. It has little improvement over the first title (that chatter is gone! 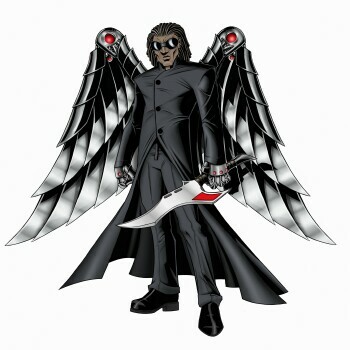 ), plus the ability to unlock past Rangers, but other than that there isn’t much substance contained within this one. 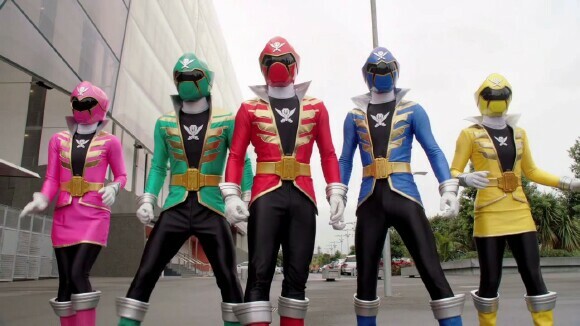 And out of TOV 5 stars, I give Power Rangers Super Megaforce a 2.